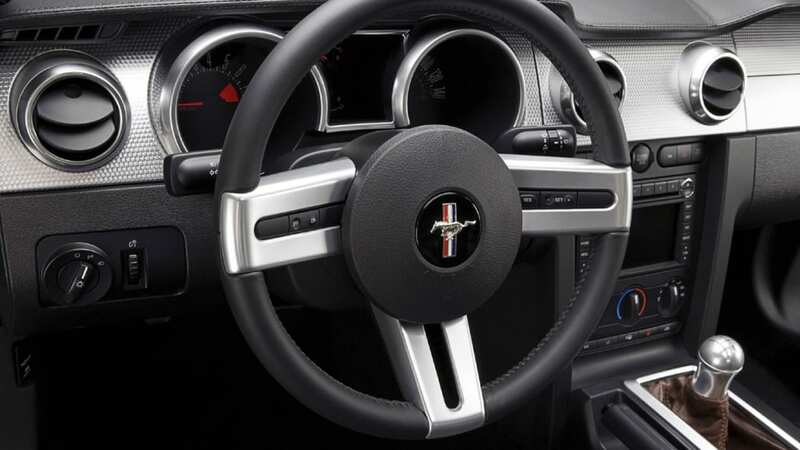 Auctioning off a Ford Mustang seems to be a pretty effective way to raise money for charity. 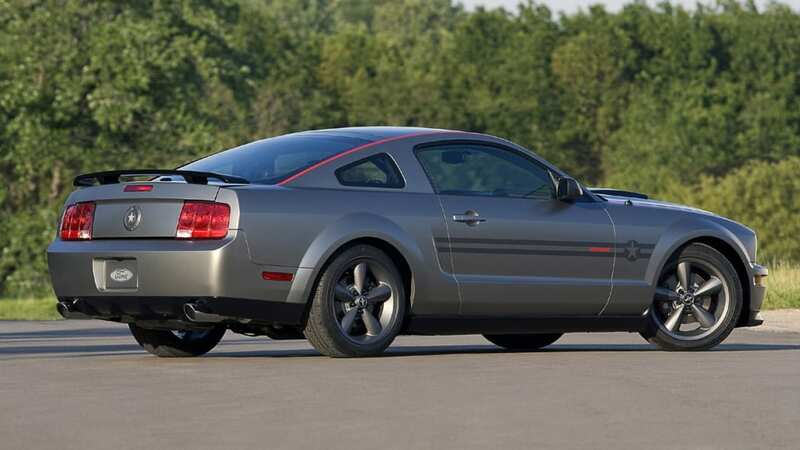 The very first Shelby GT was auctioned for $600,000 at Barrett-Jackson in 2007, and the first GT500KR sold for $550,000, both raising money for charity. 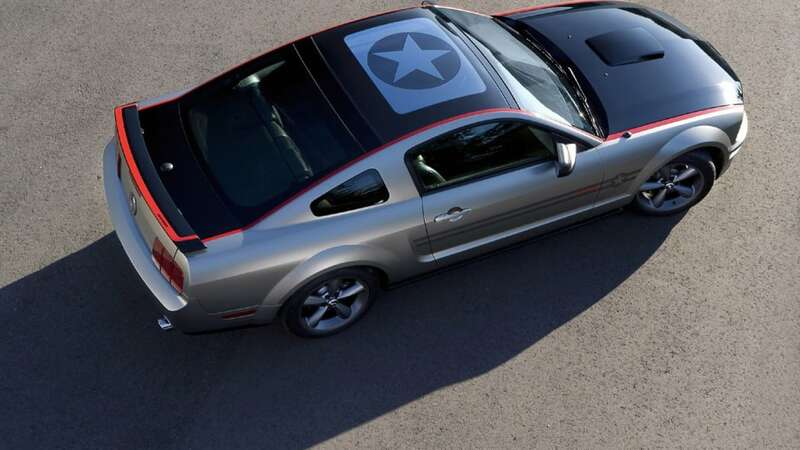 The latest 'Stang to raise money for a worthy cause is the one-off AV8R Mustang that crossed the block last week at the EAA (Experimental Aircraft Association) Gathering Eagles charity auction and brought down the gavel with a final bid of $500,000. 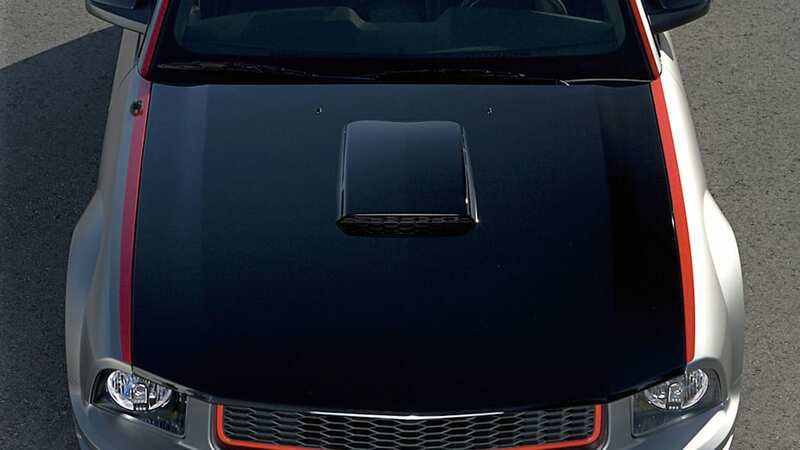 The unique Mustang features a 400-hp supercharged V8, Ford Racing suspension upgrades, and an aviation-inspired paint scheme plus much more. 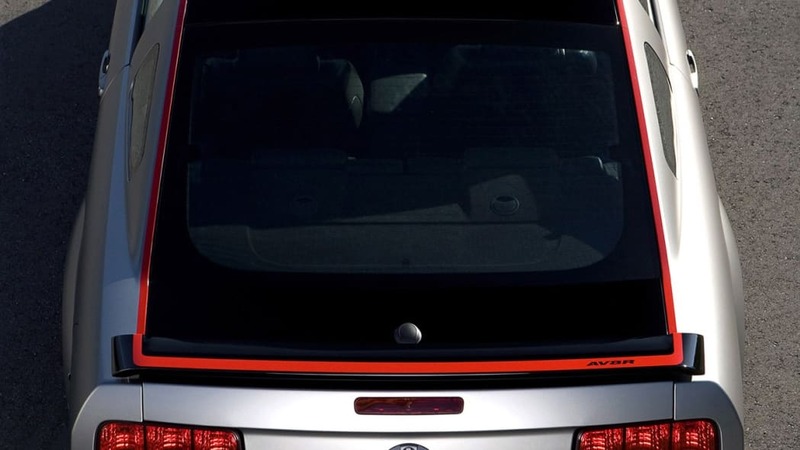 Worth half a million? Maybe not, but definitely a great way to donate money to charity. Thanks for the tip, anonimo! 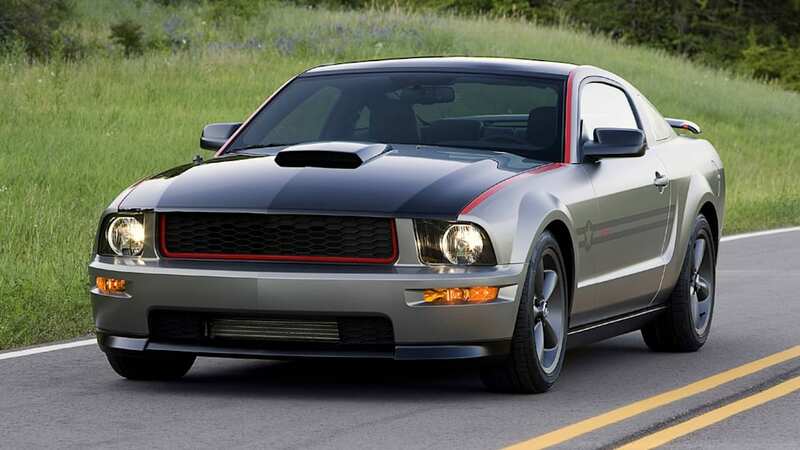 Ford Motor Company's one-off vehicle, the Mustang AV8R sold for $500,000 Thursday evening at the Gathering of Eagles charity auction, part of Experimental Aircraft Association (EAA) AirVenture Oshkosh 2008, the world's largest annual aviation event. 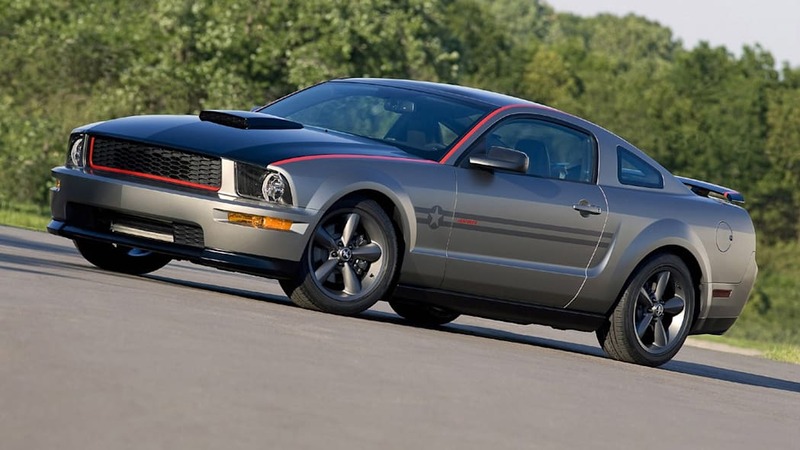 Ford built the Mustang AV8R specifically for the EAA Gathering of Eagles charity auction. Proceeds from the sale will support EAA youth education and inspirational experiences that prepare young people to become the engineers, pilots and innovators of tomorrow. 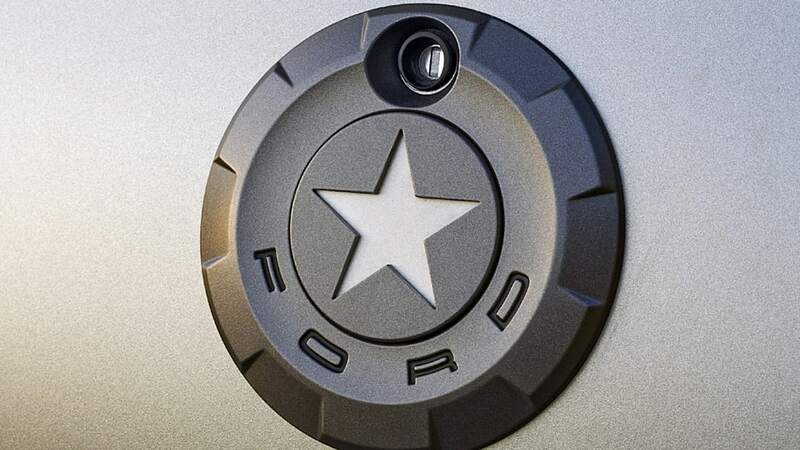 Ford is the exclusive automotive partner of EAA AirVenture Oshkosh and recently announced that it has extended its partnership with the event through 2011. 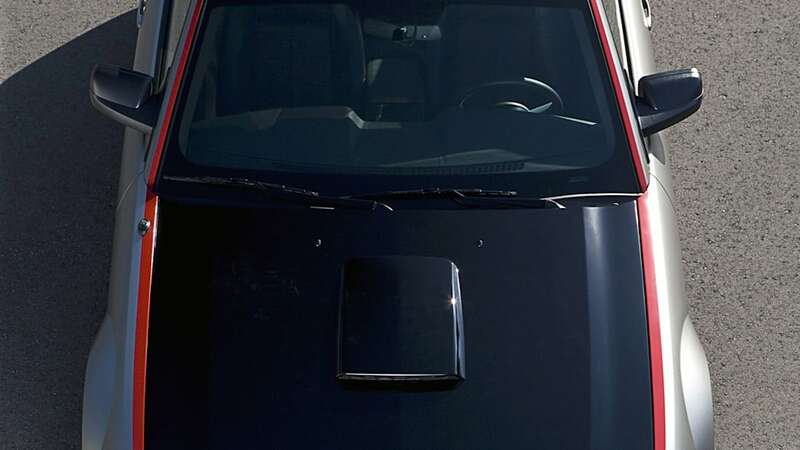 "Ford is a longtime supporter of EAA and its mission to showcase the finest innovation and technology in the world of flight," said EAA President and CEO Tom Poberezny. 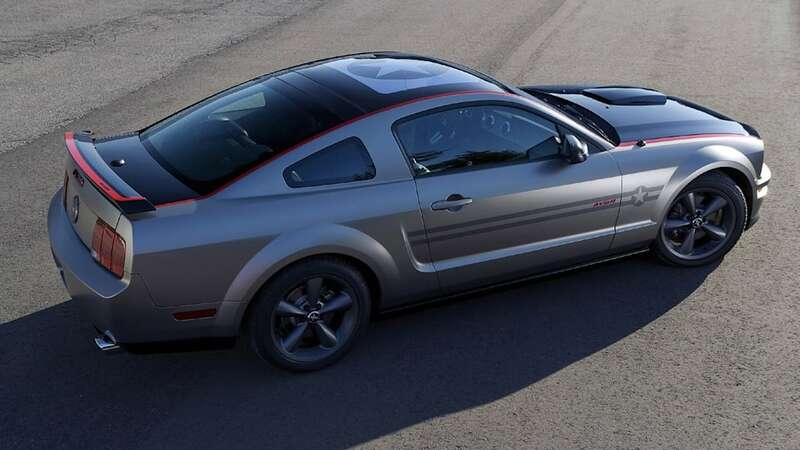 "The hard work of the Mustang AV8R team and Ford's generosity in donating this beautiful vehicle to the Gathering of Eagles, will help EAA do some amazing things for future engineers, pilots and other young people interested in aviation." 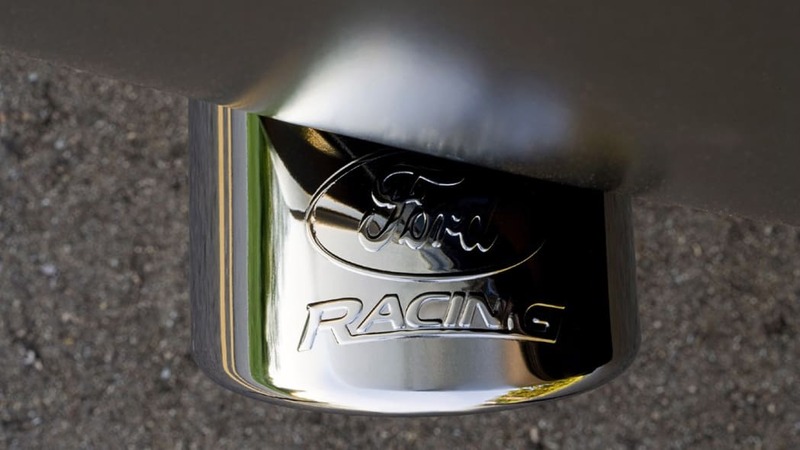 Produced using internal resources and named to commemorate Ford's participation in EAA AirVenture Oshkosh, the one-of-a-kind, fully-customized Mustang AV8R was created by a team including Mustang Design Chief Doug Gaffka and Mustang Chief Nameplate Engineer Paul Randle, with performance support from Ford Racing. "Ford is proud to support the young aviators," said Edsel B. Ford II, a member of Ford's Board of Directors. 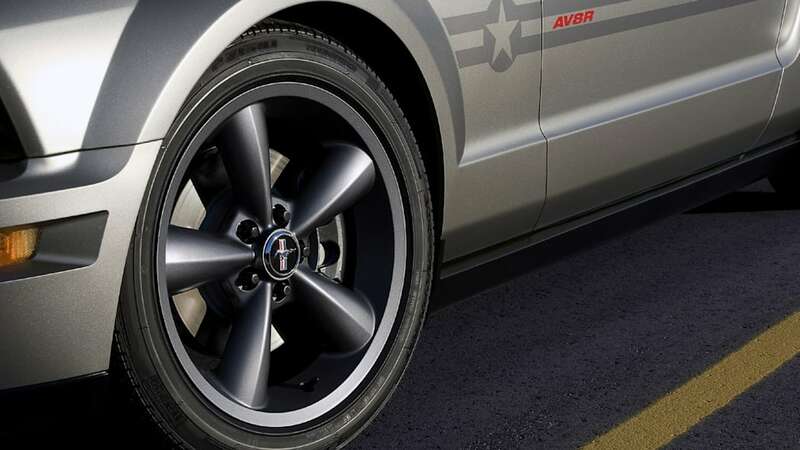 "Developing the Ford AV8R for this purpose has been a wonderful opportunity for our Mustang team, and we are happy to see such generosity from the new owner of our Mustang AV8R." 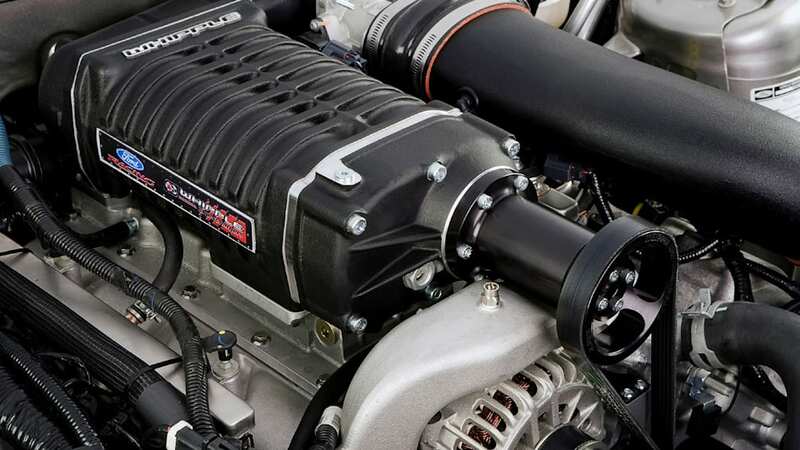 The Mustang AV8R is Build #1 of 1 and a collector's dream vehicle. 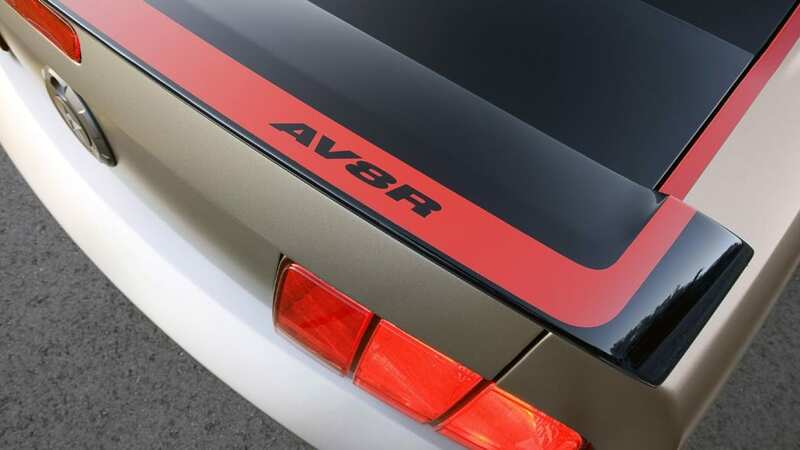 The AV8R performance story is fueled by a 4.6L 24-valve V8 supercharged engine capable of generating 400 horsepower; a Ford Racing Handling Pack featuring dampers, lowering springs, anti-roll bar kit and strut tower brace; and a Ford Racing Tuned Exhaust. 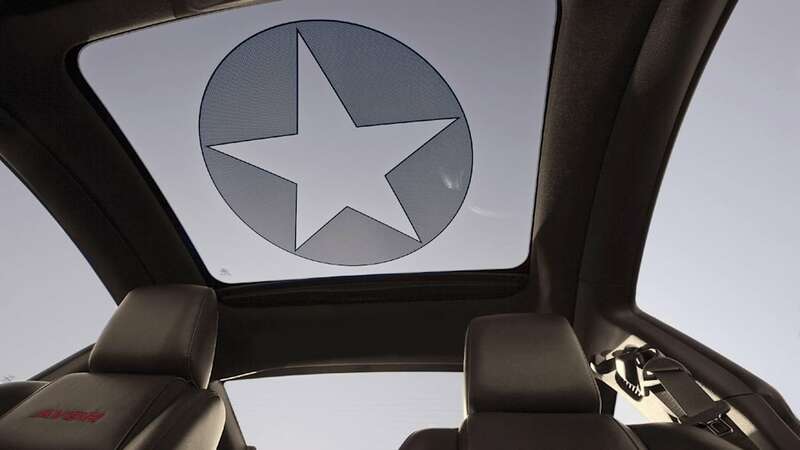 The AV8R features a unique "satin finish" aviation inspired paint with a black gloss treatment; a new glass roof canopy, provided by Webasto Roof Systems, available on 2009 Ford Mustang models, but with unique Star-in-Circle insignia laminate glass; unique graphic treatment, special front and rear fascias, an AV8R faux gas cap, plus a Mustang Bullitt grill, shift knob and prototype aluminum appliqu s. The combination of paint and the open-sky canopy in the AV8R invokes the spirit of aircraft, with an aviation inspired interior that includes distressed "Bomber Jacket" leather inserts and trim panels. 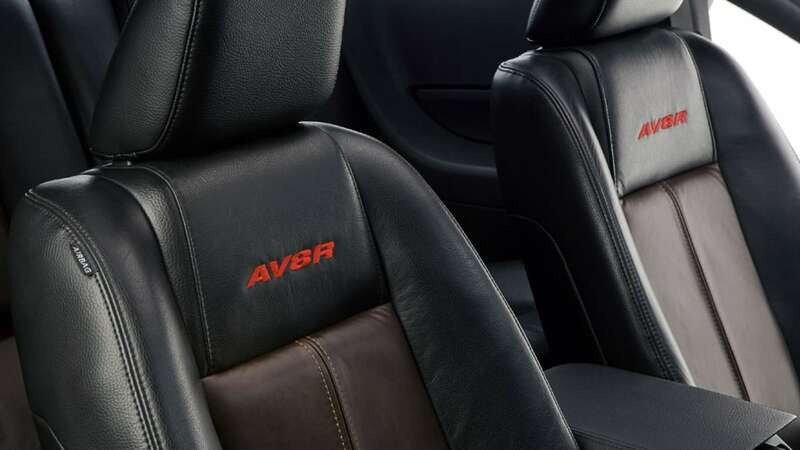 The Mustang AV8R features autographs from aviation legends and celebrities attending EAA AirVenture, which include Harrison Ford, Edsel B. Ford II, Jack Roush, Carroll Shelby and others.